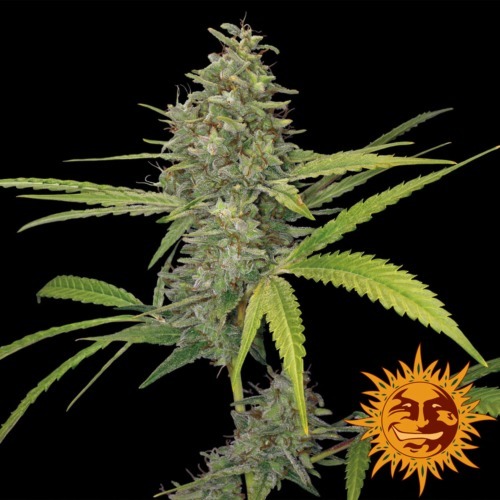 G13 Haze from Barneys Farm are feminised cannabis seeds that develop a very nice and strong haze weed. This powerful and smelling haze is originated by crossing the normal G13 x a Hawaiian Sativa. 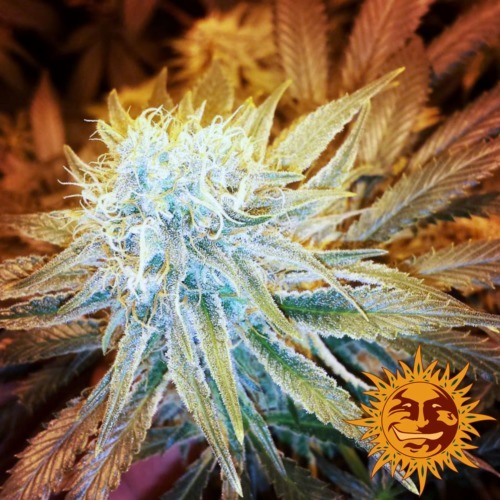 Barneys Farm G13 Haze is a strain with a high yield and a very dense plant and flower structure. This weed plant stays quite small for a Sativa strain and is very suitable for a SOG or SCROG grow. All the prices that this strain won, prove her quality. She won both the Cannabis cup of 2006 and 2007. This haze has a strong and fruity taste, this weed is also very spicy which is typical for a haze strain. The effect of smoking this weed is powerful and exuberant . 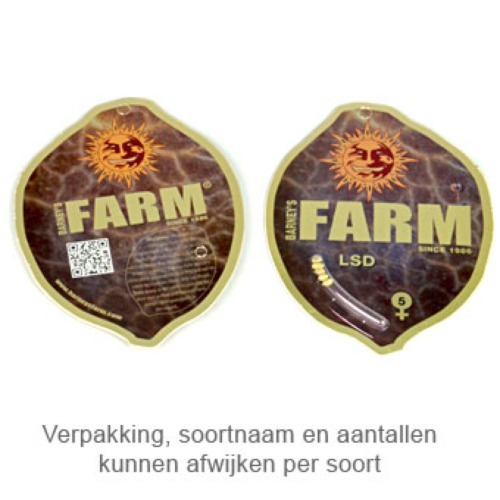 Growing cannabis from these feminised cannabis seeds provide you a very heavy and nice Sativa weed! Tell us and our customers what you think of the G13 Haze from Barney's Farm.